Aoife Miskelly is from Northern Ireland and studied as a Sickle Foundation Scholar at the Royal Academy of Music in London. 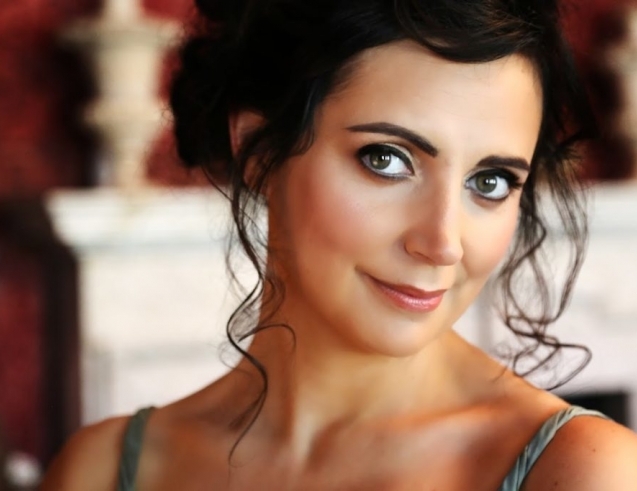 After graduating with the Regency Award in 2012 she became a soloist at Oper Köln, where two years later she was awarded the Offenbach Prize for outstanding achievement throughout the season. Since 2016 Miskelly has been performing major roles in Great Britain and Ireland.